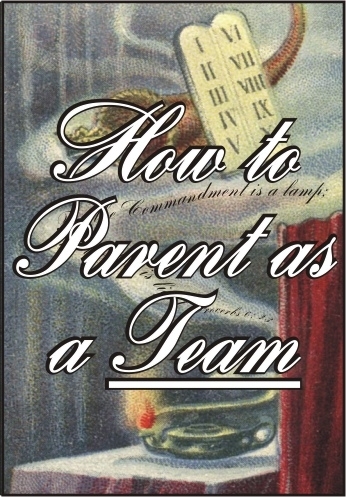 In Proverbs 6 God chose the analogy of a lamp and its light to picture how a father and mother are to function as a team in parenting. Just as the wick could not function without the lamp, nor the lamp function without the wick, so a father and mother are to demonstrate oneness in the teaching and discipline of their children. The commandment of the father is like the government that spells out clearly what is expected of the people. The law of the mother is like a good police officer enforcing the laws of the government on a day by day basis. What happens if a father doesn’t make a commandment? Then the mother’s law will be as flimsy as if a policeman tried to deal with someone without the government to back him up. This message explains when and how a father needs to step in and deal with a problem.